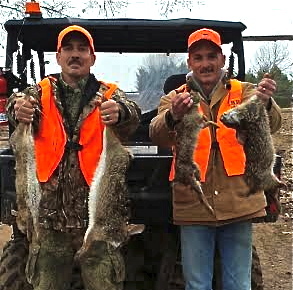 Saturday’s Hunters for Heroes rabbit hunt in Morehouse Parish was a successful mission. Not only did 135 people show up to help cook for, guide and just plain support the 10 wounded veterans that took part in the hunt, enough rabbits even took part to provide meat for a rabbit stew! “AWESOME!!!!!!!! That’s what describes this past weekend. 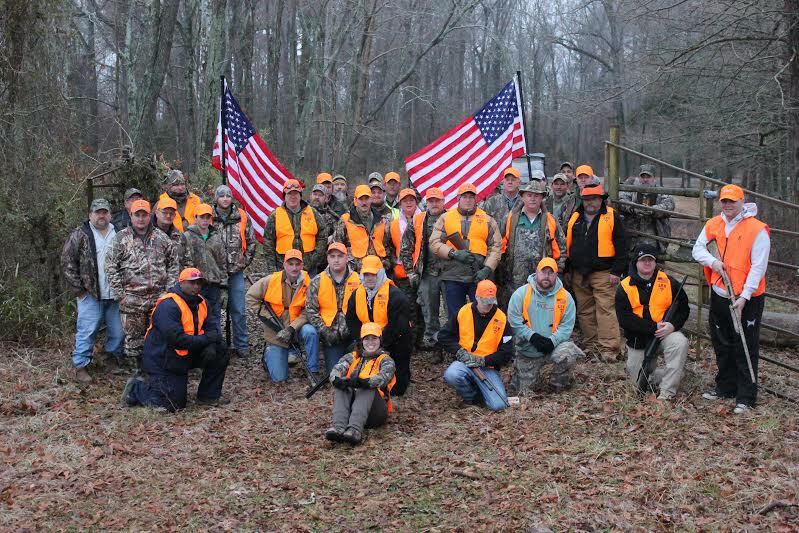 The community of Bastrop headed by Steve Tubbs, Roger Herring and Chris Christmas of the NWTF showed everybody how to show support for our Veterans. We started out with a chicken and sausage dinner, all the trimmings donated by Bryan Greenwood’s Sunday School class at North Monroe Baptist-Bastrop. “Two grandkids, Noah and Lucy led the pledge, Michael Williams and Joey McGee sang the National Anthem and the Preacher of North Monroe-Bastrop said grace. 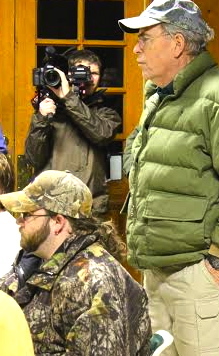 Louisiana Department of Wildlife and Fisheries Secretary Robert Barham spoke to the group, Zach Bounds gave us a show on gun safety and Scott Bullitt presented the Vets with Wildlife and Fisheries coins and their hunting license, all donated by the wildlife agents organization. Agent Wendall Weeks went out of his way to get this handled so they would get free license. Thanks Wendall and your organization! you, Hunters for Heroes volunteers! 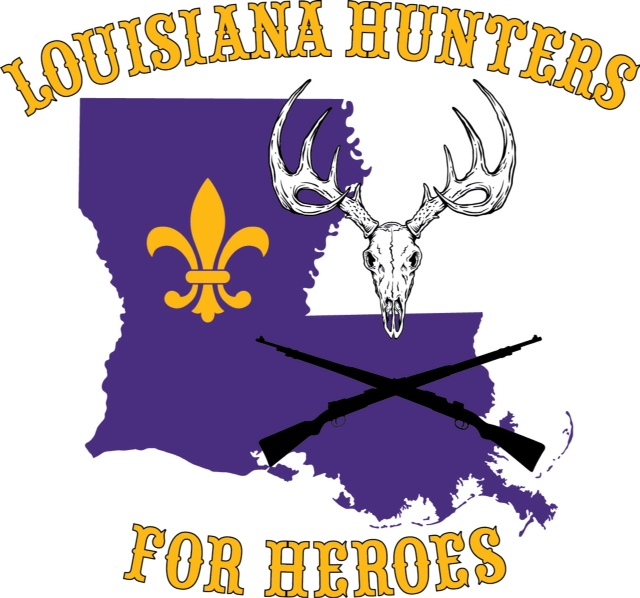 You can help the organizations or future hunts by contacting Donnie Vocker, 347 Moseley’s Bluff, Downsville, La 71234 or by phone 318-278-2909. If you would like to make a donation to the cause, you can do so at the same address. Any checks must be made out to North American Hunters for Heroes, a non-profit organization. Wouldn’t you like to help a hero? Weather update: The roads surrounding Lake D’Arbonne in every direction are ice covered and dangerous. Don’t even think about reaching a boat launching ramp! Just about everything is closed for tomorrow morning. Be safe – stay home unless you have to leave for an emergency!